Giving explosive evidence before the Budget & Finance Committee of the South Australian Legislative Council (November 5, 2018), Dr Bob Moles outlined why he believes a Royal Commission is needed into the State’s several failures in allowing the unqualified and discredited forensic pathologist Dr Colin Manock to continue his work – unchecked for decades. Dr Moles (left), a legal academic and author specialising in miscarriages of justice, was invited to give evidence (under Parliamentary privilege) to the Committee investigating the Government’s ex-gratia payment to Henry Keogh, who had spent 20 years in jail for the murder of his fiancée, Anna-Jane Cheney which the appeal court in 2014 found he did not commit. In the course of his evidence, Dr Moles traced the history of grave errors in Dr Manock’s work through the years, and the many instances when his failures were well known and acknowledged by various agents of the State. The following extracts from the transcript of the hearing convey the extent of incompetence and worse within the SA legal system, including – spectacularly – the mystery of why a Solicitor General failed to disclose exculpatory evidence to a man convicted of murder. At one stage in the proceedings, The Hon. F. PANGALLO asked Dr Moles: Does it shock you that it has been covered up for decades—the ineptitude and incompetence of that department under Dr Colin Manock—even to this day? Dr MOLES: When I first heard of the issues that were being raised here in South Australia, I didn’t actually believe that that was possible. It is only because of the continued research that we have done—and we have established the evidence for ourselves—that I have been able to convince myself that this horror has actually occurred. Dr Manock did 10,000 autopsies after the state declared that he wasn’t competent to certify cause of death. One of the things that is perfectly clear that has come from our international studies is that there is no other jurisdiction in the common law world where a person has been declared by the state to be unqualified and incompetent and then allowed to continue as a forensic expert, giving expert evidence in courts after the state has already cleared that he actually is not qualified as an expert. 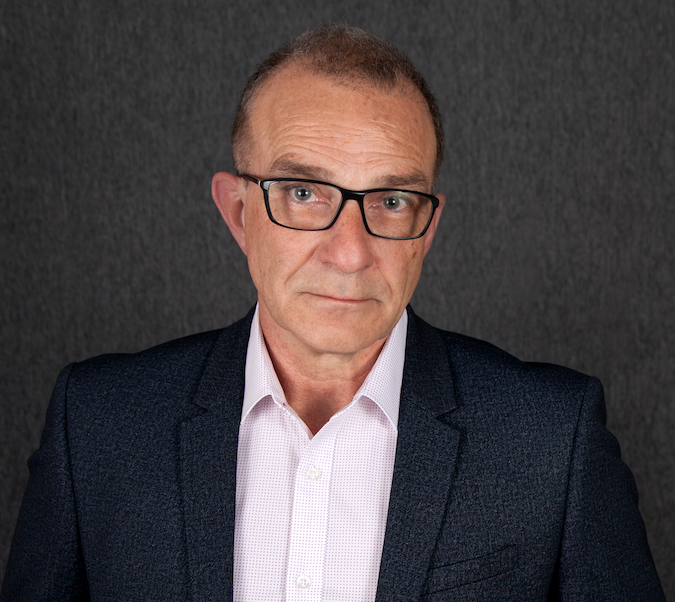 Shortly after that exchange, Dr MOLES stated: Dr Manock undertook the giving of evidence in 400 criminal trials after the state had declared that he wasn’t qualified as an expert witness. Those cases will all have to be reviewed. Dr Manock did 10,000 autopsies after the state declared that he wasn’t competent to certify cause of death. All of those autopsies would have to be reviewed and all of those families would have to be notified that their loved one was subject to an autopsy procedure by a man who wasn’t qualified. Now, that’s a very difficult call to make, but it is a call that we must make if we are concerned about the rule of law and living in a civilised society, because otherwise the law is just going to be turned into a bit of a charade behind which we all just get on and do as we please, and that’s totally unacceptable. The Hon. F. PANGALLO: Okay. Just for the record, I have written to the Coroner, asking him to look at conducting an inquest into the death of Anna-Jane Cheney. Do you think that would be a significant move, and for what reasons? Dr MOLES: I think it’s a very important move because the Coroner is the person who has the statutory authority to determine the cause of death. In relation to Anna-Jane Cheney, the cause of her death has not yet been determined; therefore, why wouldn’t we go to the only person who has the statutory authority to make that determination and request that he do so? Most damningly, Dr MOLES told the Committee: Mr Keogh’s wrongful conviction was not as a result of some unforeseen event. It resulted from the continued employment of a person who is known by senior state officials and by the state itself to be not only incompetent but also dishonest. As we pointed out in our written submission, for a person to be imprisoned on the basis of evidence known to be false by those whose duty it was to uphold the law is an unspeakable outrage, as it says in the cases. To fabricate evidence, it says in the cases, with a view to charging a person with a serious criminal offence is itself a species of criminality at the extreme end of official corruption. It is clearly inappropriate to suggest that Mr Keogh (photo above) is not due some compensation for the terrible wrong which he has suffered. The offer of settlement by the state of a modest amount of compensation which would prevent the need for further inquiry into the history of this matter can clearly be seen, at least on one view, to be in the interest of the state. In the fullness of time, the amount awarded to him will be judged to have been extremely favourable to the state. However, we are of the opinion that there should be a royal commission into this matter, and we would respectfully request this committee to support that view. As if that wasn’t damaging enough, there was more: Dr MOLES: My calling for a royal commission has nothing to do with the payment to Mr Keogh. It’s an inquiry into the work of Dr Manock. The CHAIRPERSON: In the Splatt case, where the payment was made, the payment followed a royal commission. Could it be argued, do you think, that that would have been a sensible way to go in the Keogh case—for a payment to follow a royal commission rather than the other way around? 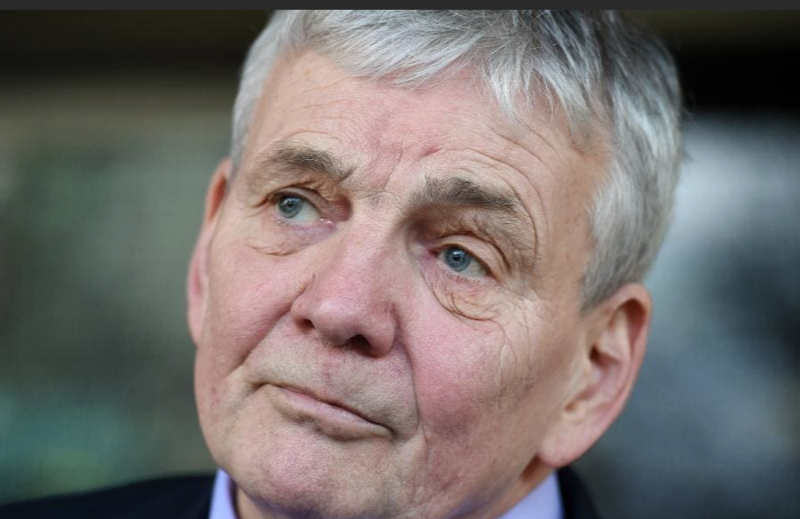 Dr MOLES: I would have been very pleased if the government had asked for a royal commission into the conviction of Mr Keogh and the other associated cases because that would have led to compensation payable not only to Mr Keogh but, I am sure, to many other people as well. But the Attorney-General in South Australia, as I understand it, is responsible for the police, the courts, the forensic services and all the other agencies involved in a potential wrongful conviction, and so therefore we didn’t think that there was a fair chance of getting proper consideration of the issues via the Attorney-General process, although we had tried. We then put in a submission to the Australian Human Rights Commission, and we said that the appeal system across the whole of Australia is flawed. It does not comply with Australia’s international human rights obligations. The Human Rights Commission in fact agreed with us. They sent a report to the South Australian parliament stating that the criminal appeal system in all states and territories in Australia is flawed, it does not comply with international human rights obligations, and that’s when this parliament legislated to create a new statutory right of appeal. That statutory right of appeal has now been taken up in Tasmania and is in the process of being implemented in Western Australia. Victoria is also having a look at it. So, yes, we did say that the Australian appeal system is fundamentally flawed, and alongside of that we have also asserted that the South Australian legal system has been fundamentally flawed since we first raised these issues in 2001 because at no time have those issues that we have raised been properly addressed, and we would like them to be addressed now or in the very near future. The Hon. F. PANGALLO: Dr Moles, can I ask you about the Kourakis* report into the Vernon-Roberts finding. What would be significant about the use of that now in relation to the ex gratia payment? MOLES: First of all, the Kourakis (photo) report should have been released at the time it was received. The duty of disclosure is very clear, and we have covered it in each of the books that we have done. If the Crown receives information that would be of assistance to the defence, it has an obligation to make that information available to them. 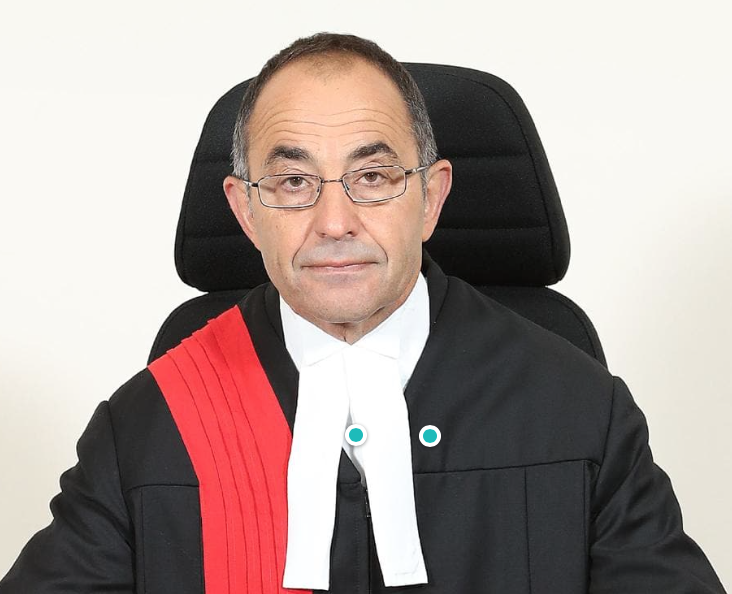 The report received by Mr Kourakis indicated that there were fundamental flaws in the case and in fact the forensic evidence did not support a homicide scenario and in fact supported a slip and fall accident. That clearly would have been a benefit to the defence to have known about that at the time. There was a clear duty to disclose that report at the time, and that was not complied with. What would be the significance of disclosing it now? The Vernon-Roberts report in a sense has been disclosed, because it was part of the legal proceedings. What hasn’t been disclosed are the reasons for not disclosing it in 2004. That of course would be essential, because obviously the Solicitor-General is a very senior state official, the most senior legal official in the state and, if he has acted in a way which is not compliant with the relevant law at the time, then that of course raises serious questions about why he would do that, and an explanation should be forthcoming. * NOTE: Chris Kourakis QC, previously South Australia’s Solicitor General (2003 – 2008), was appointed Chief Justice of SA in 2012. This entry was posted in Case 2 Henry Keogh. Bookmark the permalink. Thanks for sharing this. The bahaviour of Mr Kourakis as Solicitor-General shows how even the highest lawyers in the land can (apparently) surreptitiously subvert the law. No wonder many Tasmanians are concerned about the obstruction and lack of transparency that’s been happening there. Would a Criminal Case Review Commission at a Federal level, complementing the High Court like Salt complements Pepper, save the need for any number of Royal Commissions, State by State, as well as vast amounts of compensation when innocent people have been kept in prison way too long waiting for new legislation to be brought forward, then applications for Leave to Appeal, then either a second appeal or a re-trial, then a Royal Commission? A miscarriage of justice nipped in the bud would be a huge saving to the public purse.